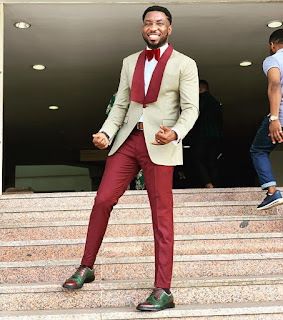 Singer, Timi Dakolo took to his social media space to suggest a way to respond to a person who expresses his or her love for you but you can't reply in the same way because you don't feel the way. 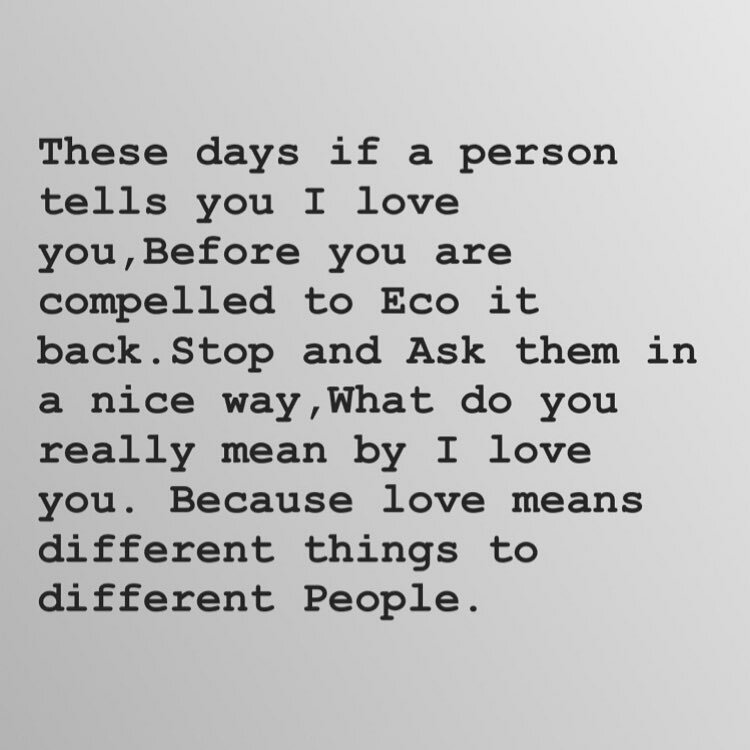 "These days, if a person tells you I love you before you are compelled to echo it back, stop and ask them in a nice way; what do you really mean by 'I love you'. 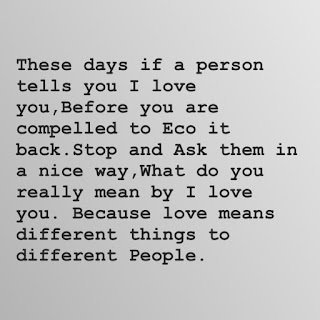 Because love means different things to different people."